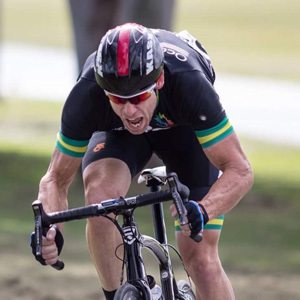 This last weekend we saw the MBCC Racing Team take on Round 3 of the QLD Road Teams Series (QRTS) in and around Murwillimbah NSW. 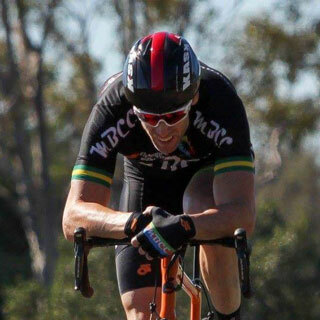 Nundah criterium track is my local place to race today was an interclub between Ipswich / Lifecycle and the MBCC clubs. It was a great turn out with my legs and mind wanting to let out some steam after sitting in the hotel room at Battle on the Border last weekend. What a day… the sun is out and its about 17 degrees or so they tell me. This should be a great day for the race 94km’s. Three laps of a very hilly course. 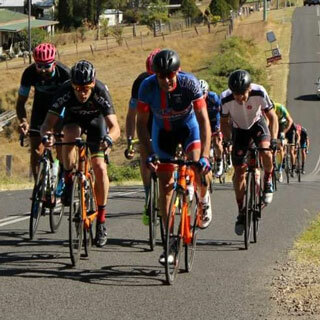 We all roll out easy and ride not 1km to the first hill and there is an attack.